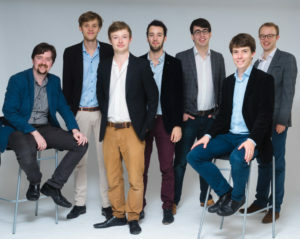 Stockbridge Music brings high quality classical music to Stockbridge at affordable prices. whether performed by professional musicians, top quality students seeking opportunities to perform in public, or local musicians keen on furthering their careers. 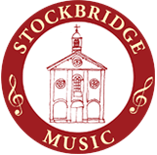 Our concerts take place in the recently restored Stockbridge Town Hall, or the historic St Peter's Church. Stockbridge. 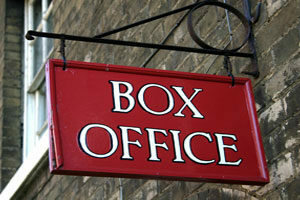 Buy Stockbridge Music concert tickets in the High Street, at The Lights Andover box office or website, or online via the Jumblebee website.